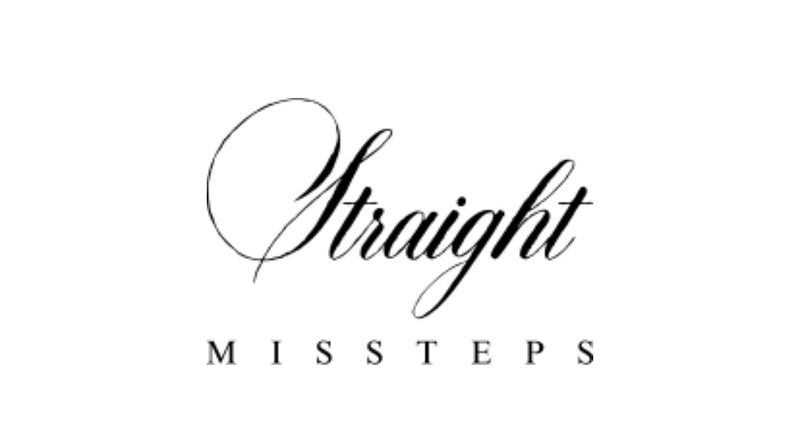 Welcome to Straight Missteps! I’m so glad you stopped by! I hope you kick your feet up, grab a cup of coffee, some chocolate, and sit a spell. I hope you’ll find a little comfort, a lot of happiness, some laughter, and support. Ah, who am I kiddin’, there’s likely gonna be some tears, too. But, hey this is real life and nobody ever said life was easy! So, welcome to my journey! Where I’m trying to walk the straight and narrow path while making as few humanly missteps as possible.